By The MMA Podcast. Discovered by Player FM and our community — copyright is owned by the publisher, not Player FM, and audio streamed directly from their servers. 184 episodes available. A new episode about every 13 days averaging 48 mins duration . 2019 is upon us, so we look back at 2018 and hand out awards for the 7th year since we started the podcast in 2012. Categories include: Knockout, Submission, Event, Fight, Comeback Fighter, Breakthrough Fighter, and of course Men's & Women's Fighter of the Year! We are back in the studio after a short hiatus for a MMA-packed December! Today we break down the weekend in fights and recent fight announcements including Askren-Lawler and Adesanya-Anderson! Gaethje vs. Vick is around the corner - we preview the card and talk about the recent Cyborg vs. Nunes UFC 232 fight announcement! #232: We preview the preliminary fights on this Saturday's UFC 226 card and pick our winners in Part 1 of our UFC 226 preview! Jun 30: We look ahead to the coming month of MMA and preview the fights that we're the most pumped for! Jun 29: Today we discuss Rashad Evans & Johny Hendricks retiring, Lyoto Machida to Bellator, and Vitor Belfort back on the sauce! Jun 28: James Vick is in to replace an injured Al Iaquinta to take on Justin Gaethje in August. The odd man out? Paul Felder. Will he get Mike Perry or be left without a dancing partner? 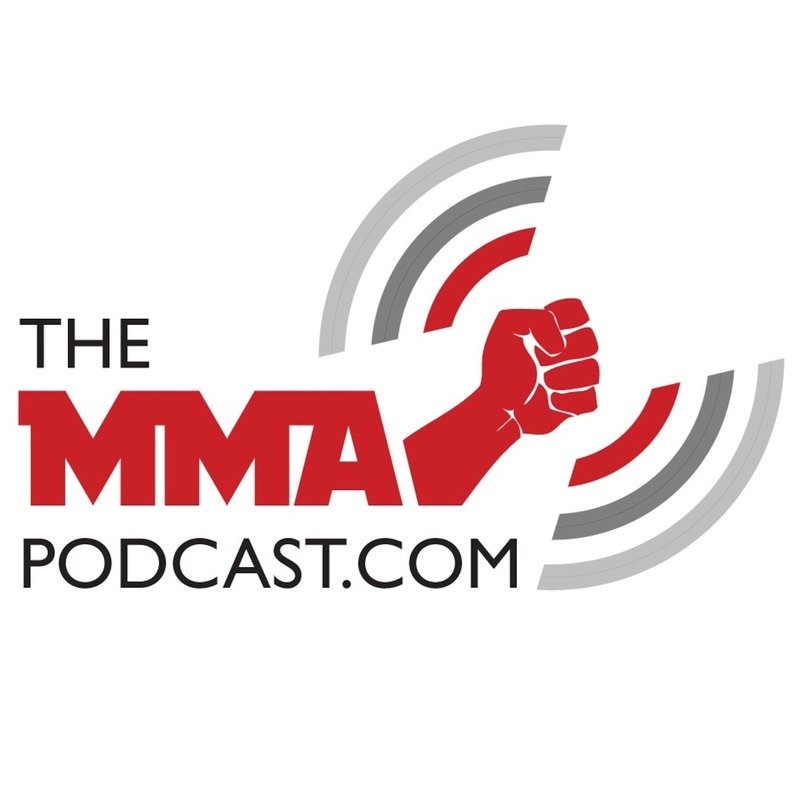 Start listening to The MMA Podcast on your phone right now with Player FM's free mobile app, the best podcasting experience on both iPhone and Android. Your subcriptions will sync with your account on this website too. Podcast smart and easy with the app that refuses to compromise.